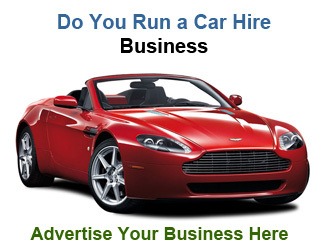 Do you need a Car Rental Service? 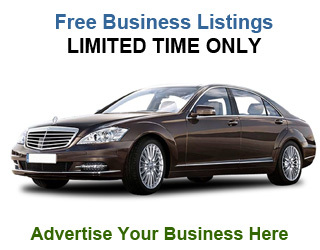 Search for Car Rental companies, Radio Cabs, Wedding Cars and more using our simple form below. 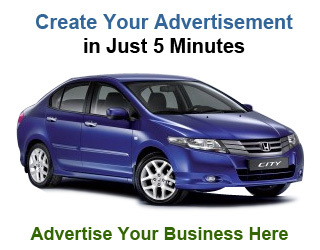 Finding a car rental company could not be easier with . We have seperated the companies into 6 different categories of business from simple car rentals to car hire with drivers for weddings and other special occaisions. You can also see what types of vehicles each company has on offer straight from the results page, and with our useful distance calculator tool, you can limit the search just to your immediate area. With such a large choice of retal companies around, how can you choose the best company for you? The first thing is be sure about what service you require, and with our category search you can limit your results to only the companies that offer that service. 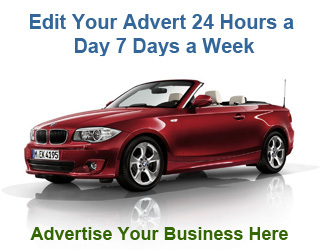 Every advertiser with has the option to advertise their special offers so look around and you might just find a bargain.